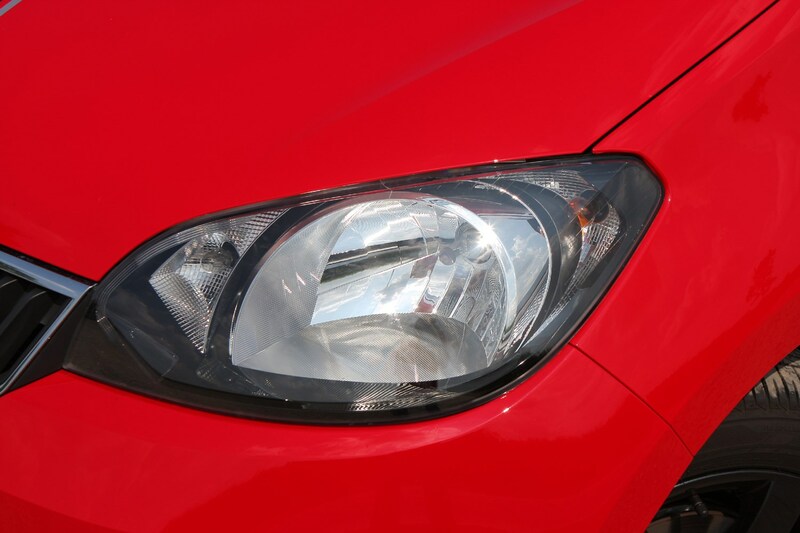 Insurance group: 1 - 4 How much is it to insure? 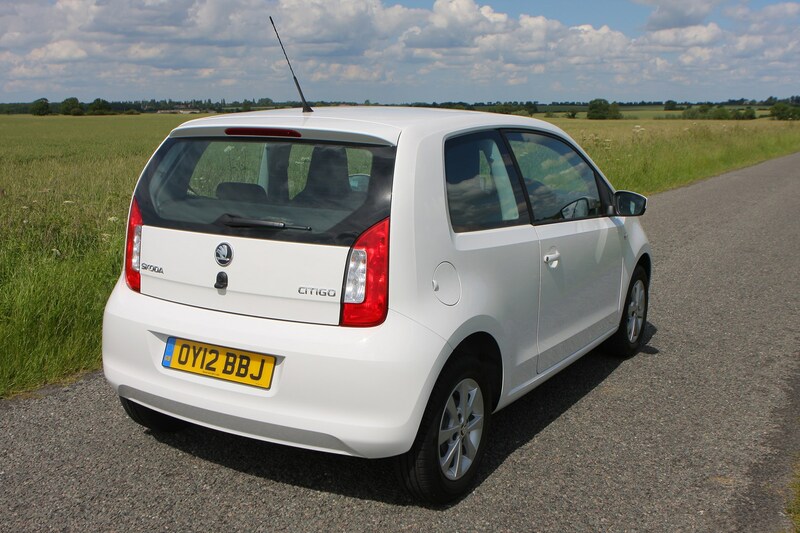 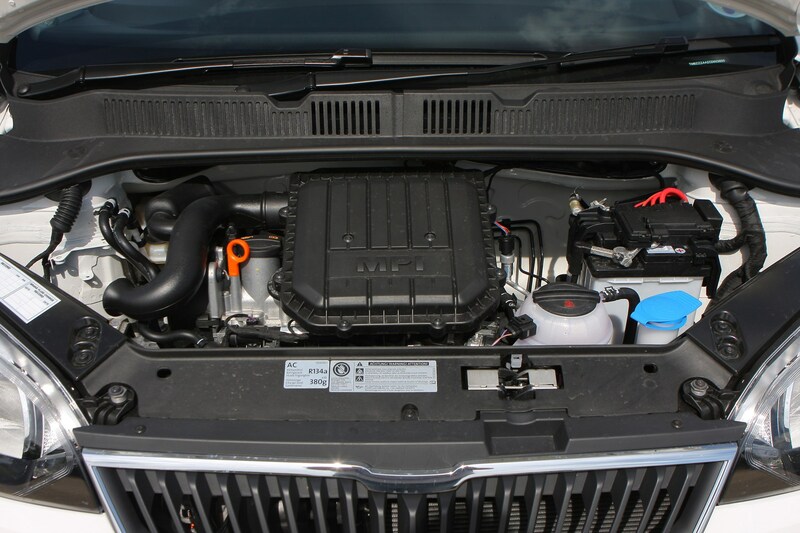 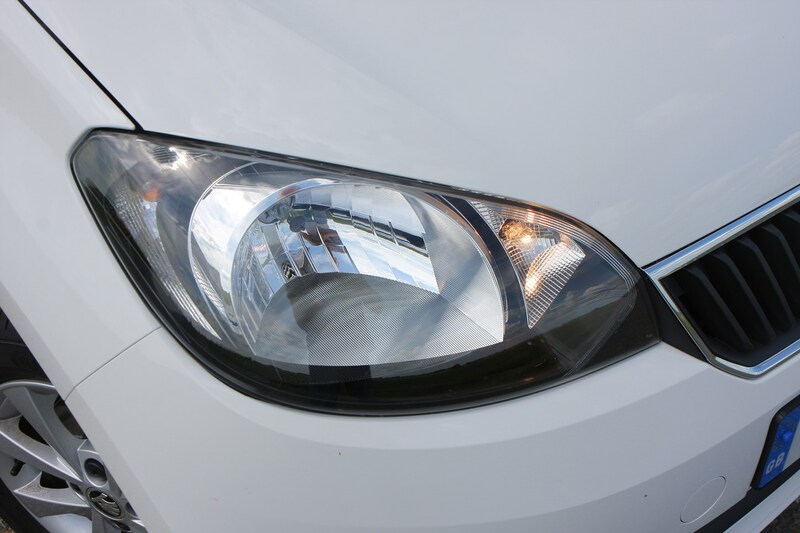 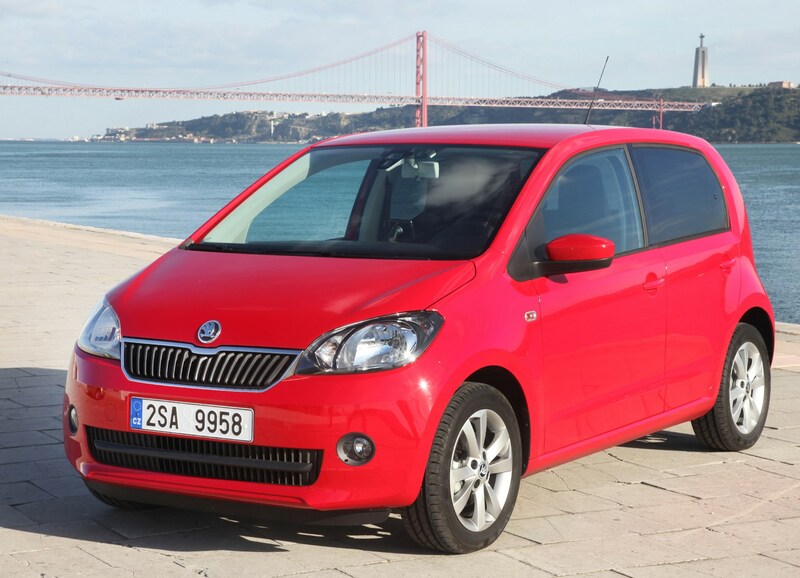 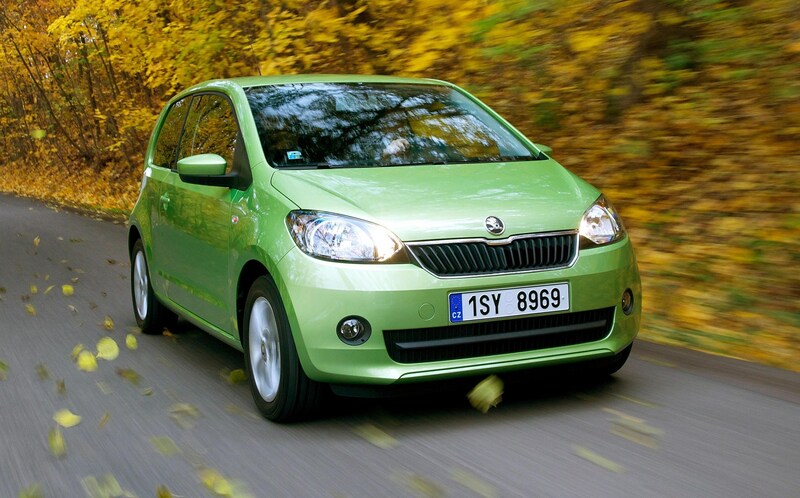 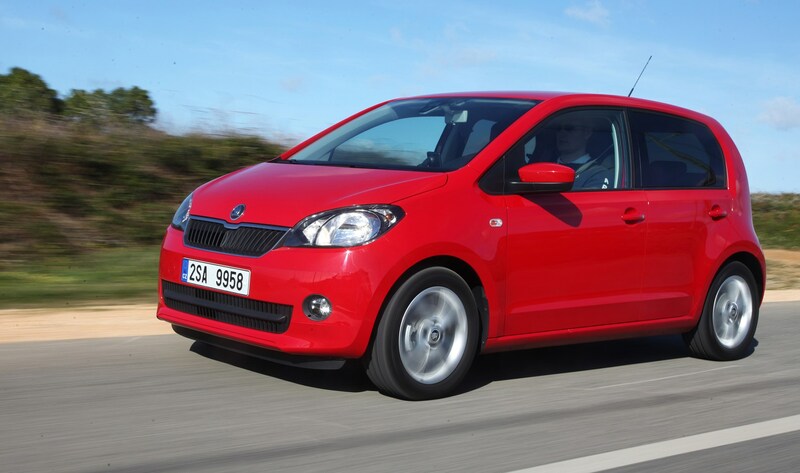 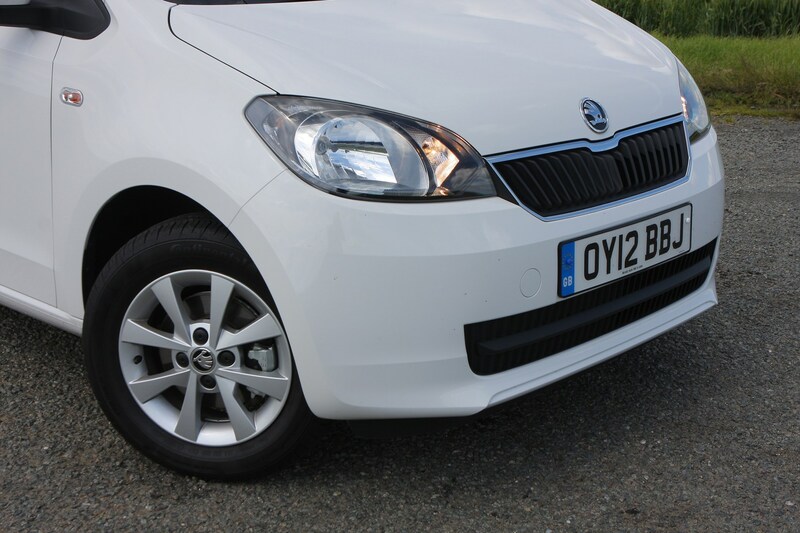 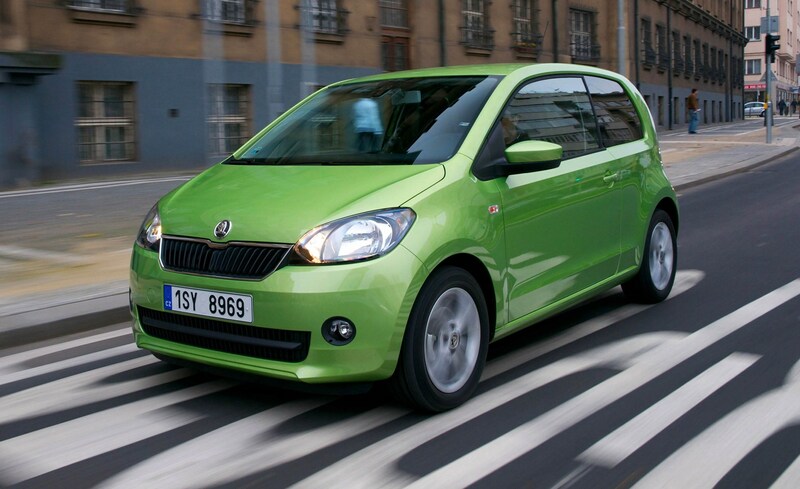 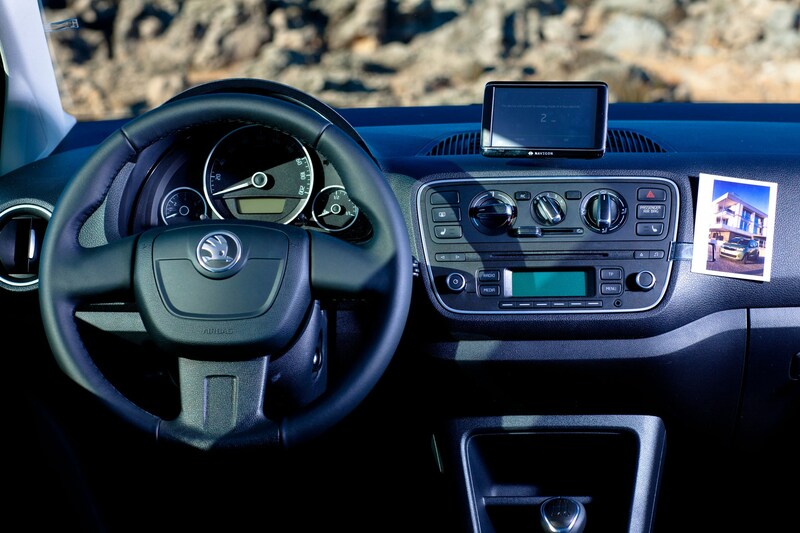 The Skoda Citigo is the brand's first attempt at a city car. 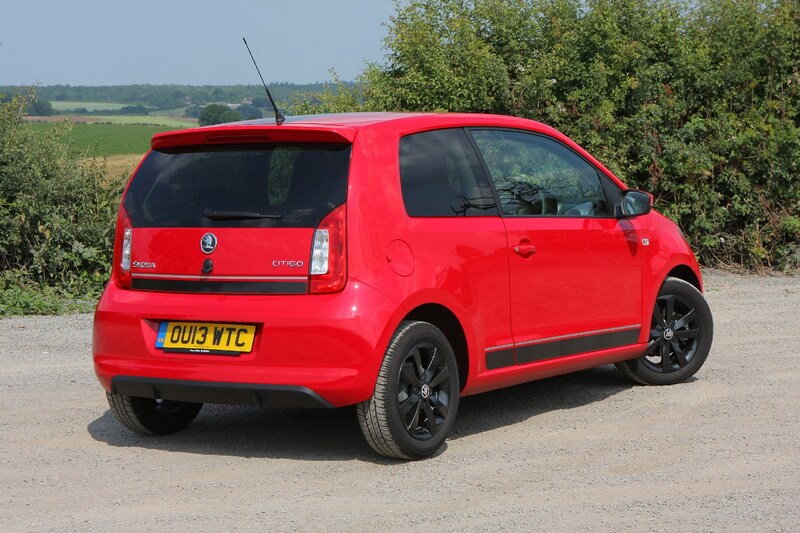 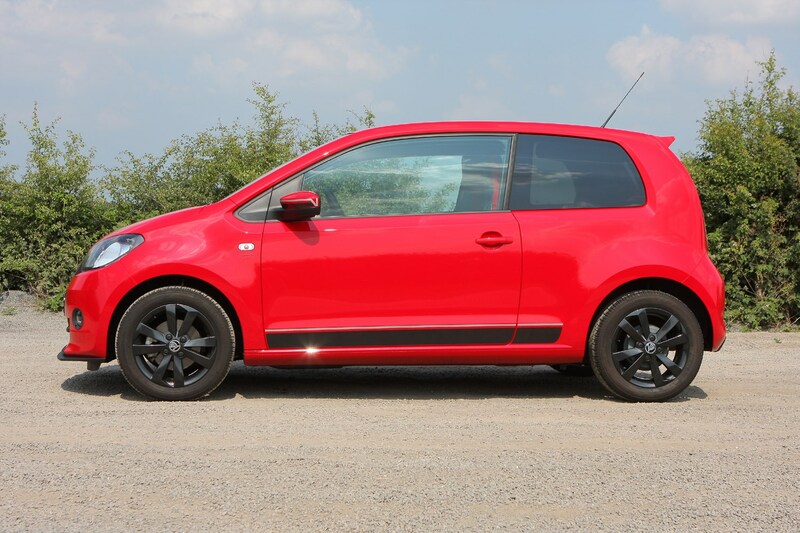 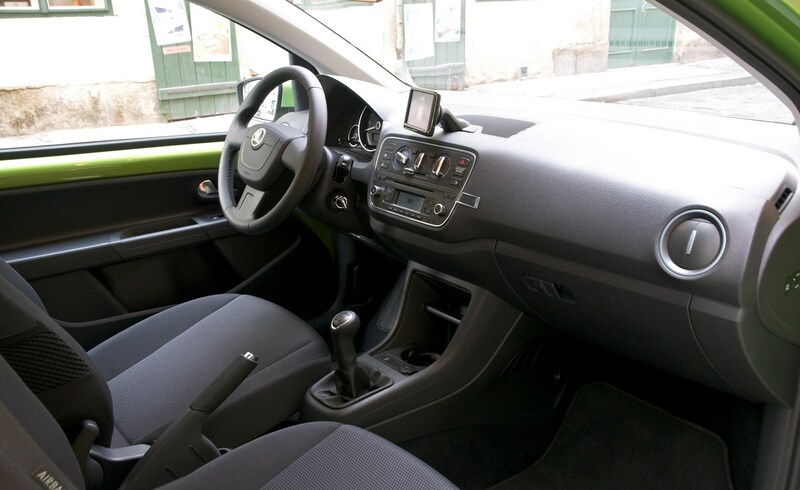 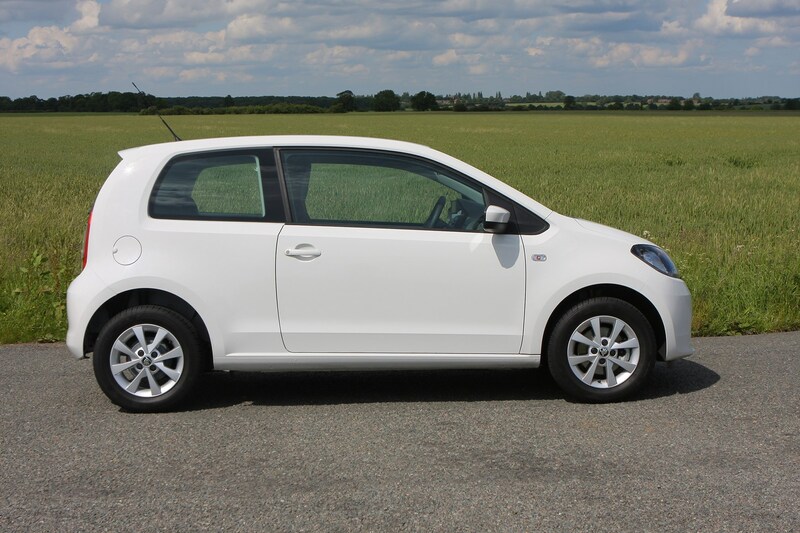 Sharing its underpinnings with the pricier Volkswagen Up and SEAT Mii (both part of the VW Group alongside Skoda), the Citigo benefits from a small but surprisingly spacious bodyshell, while its low running costs should appeal to new drivers and those simply after the cheapest-to-run car. 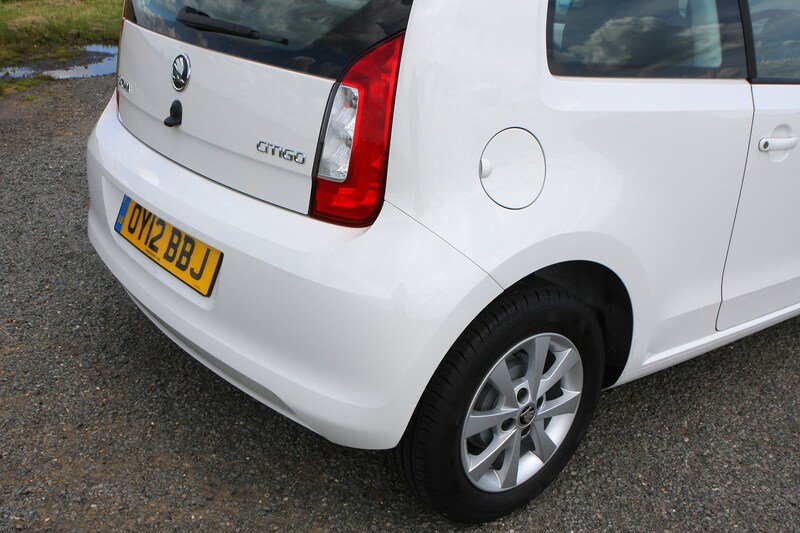 Competition in the city car category is strong in both numbers and quality, however, meaning the Citigo can count accomplished cars such as the Kia Picanto, Hyundai i10, Ford Ka+, Fiat 500, Peugeot 108 (and its Toyota Aygo and Citroen C1 counterparts) as direct rivals. 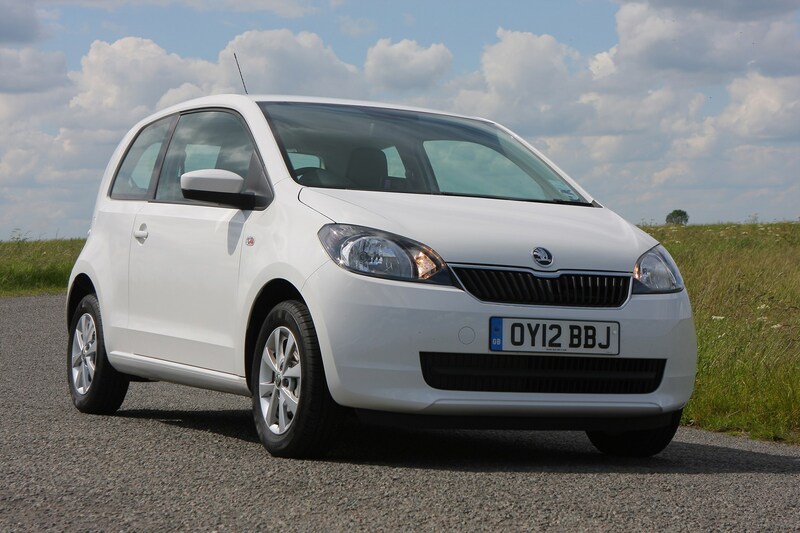 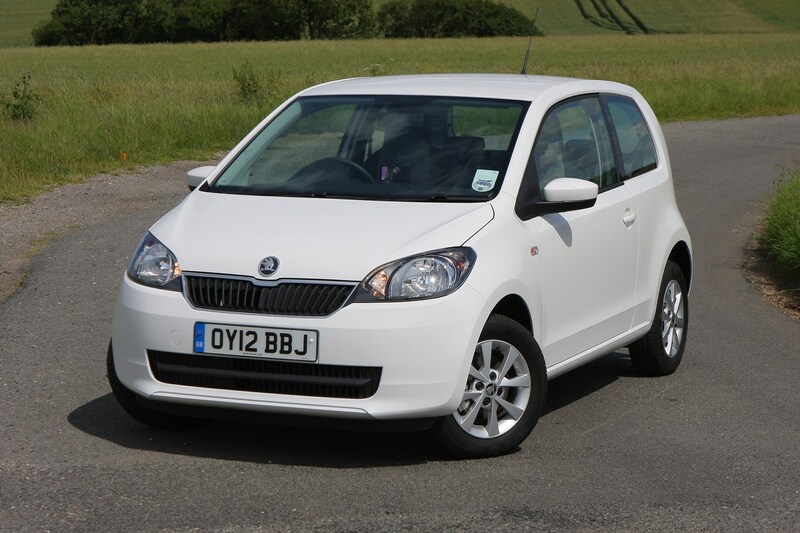 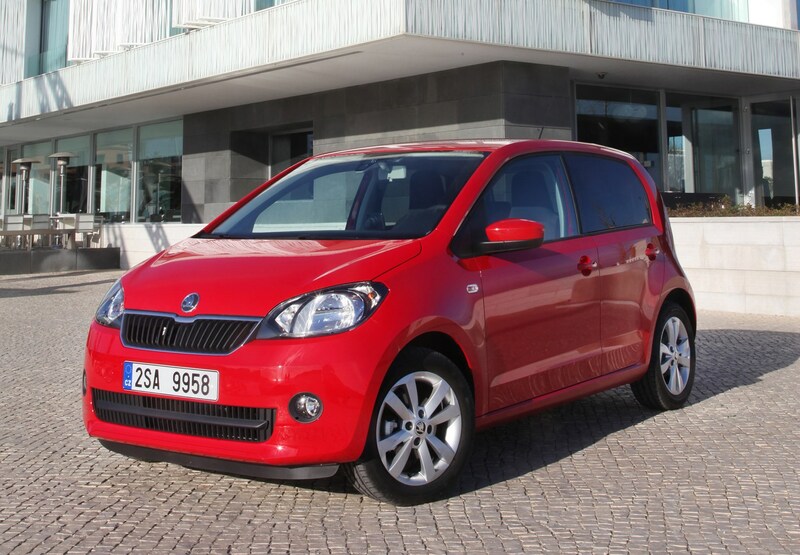 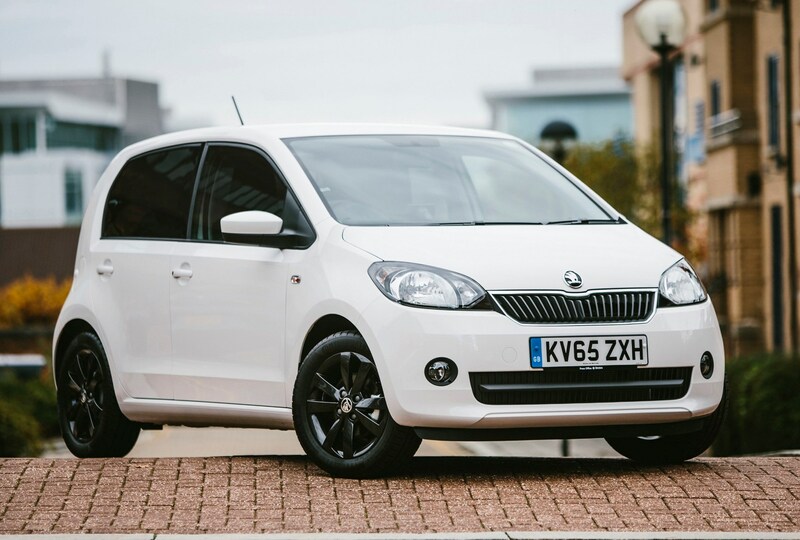 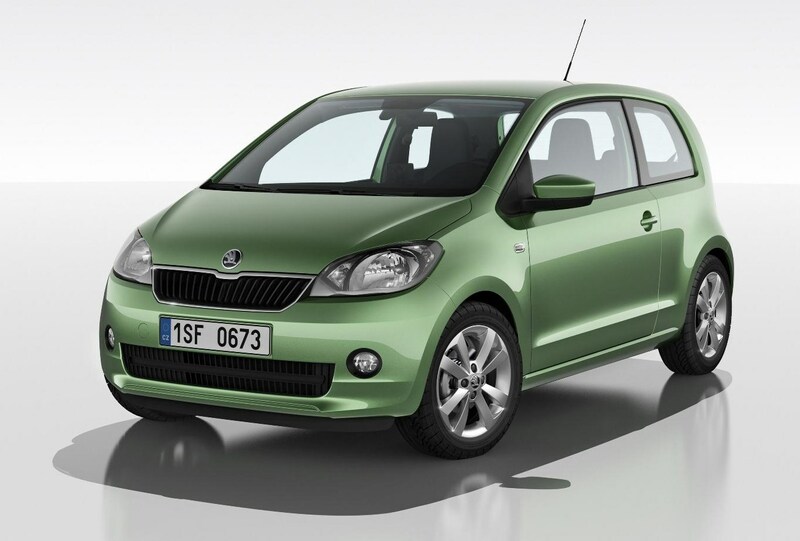 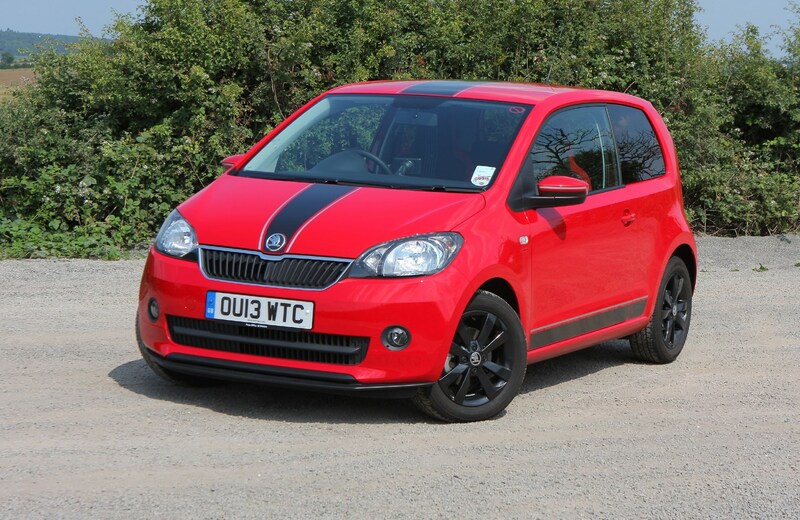 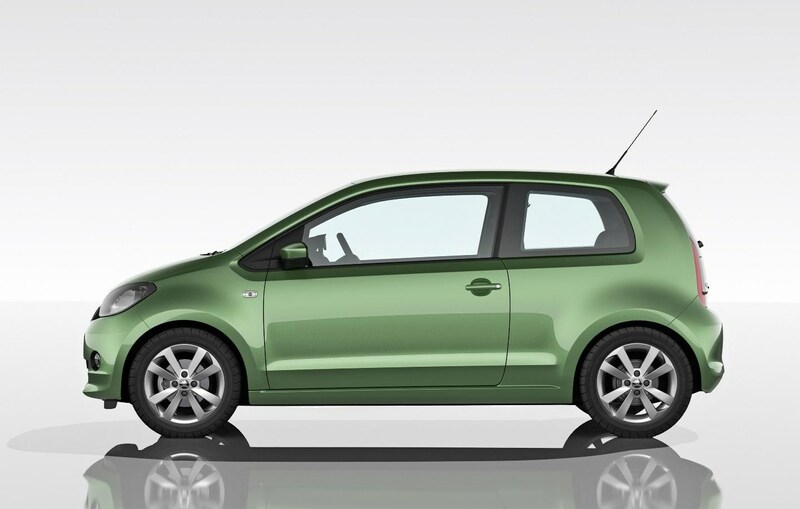 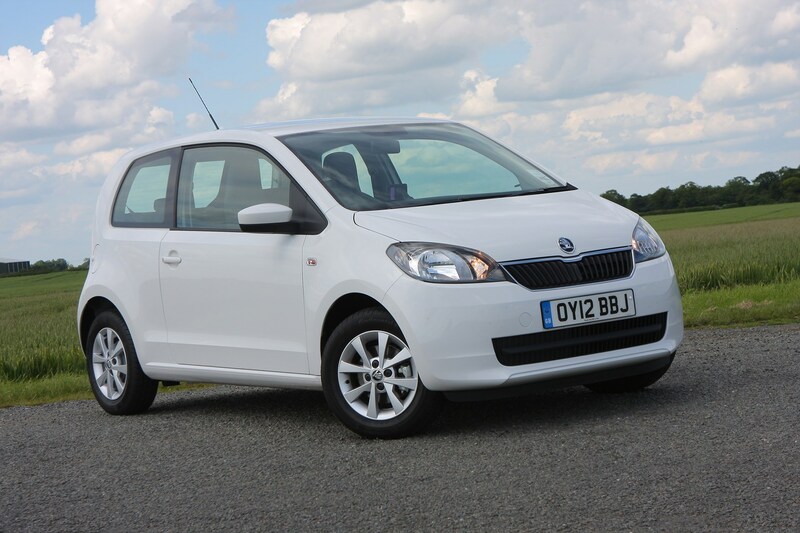 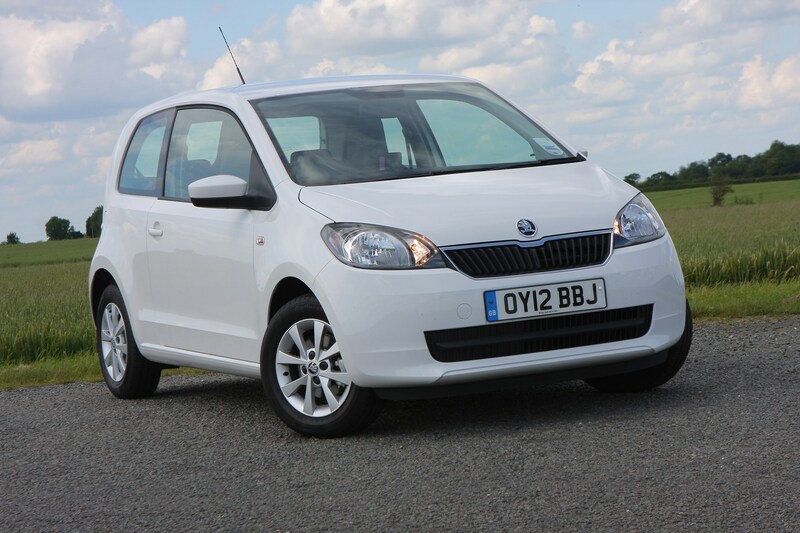 The Citigo is the smallest car in Skoda’s growing range, with the lowest running costs - though you can finance the most affordable versions of the larger Skoda Fabia for very similar monthly payment on PCP finance, making this well worth consideration if you'd value a larger car for the money. 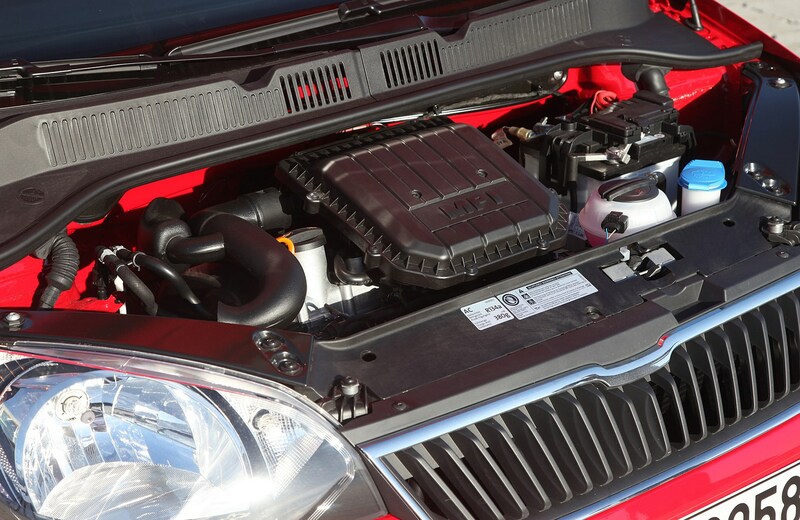 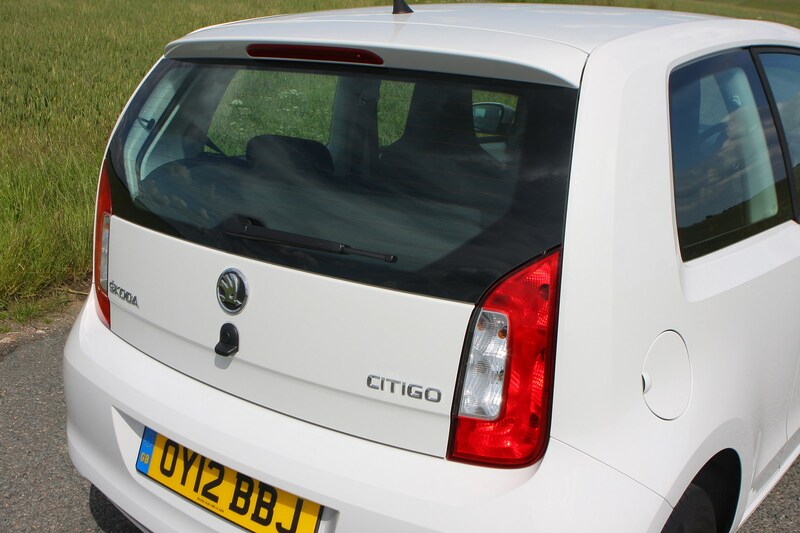 The Citigo's duo of 1.0-litre three-cylinder petrol engines are low on power but also low on fuel consumption, so running a Citigo day-to-day shouldn’t cost an arm and a leg. 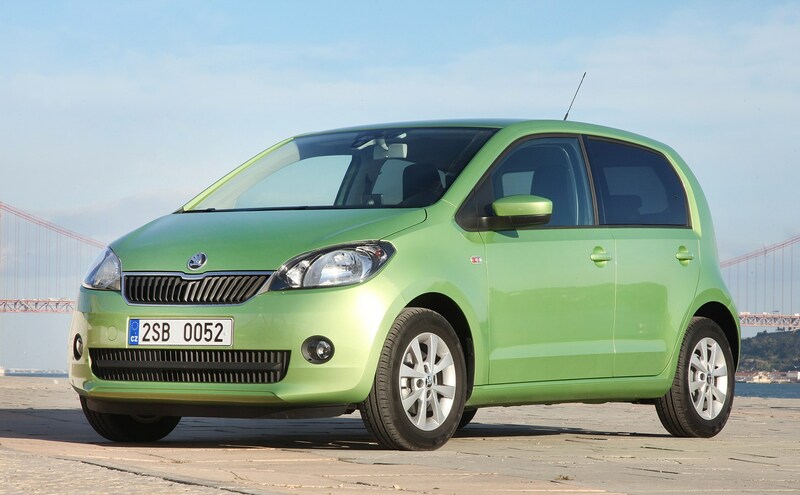 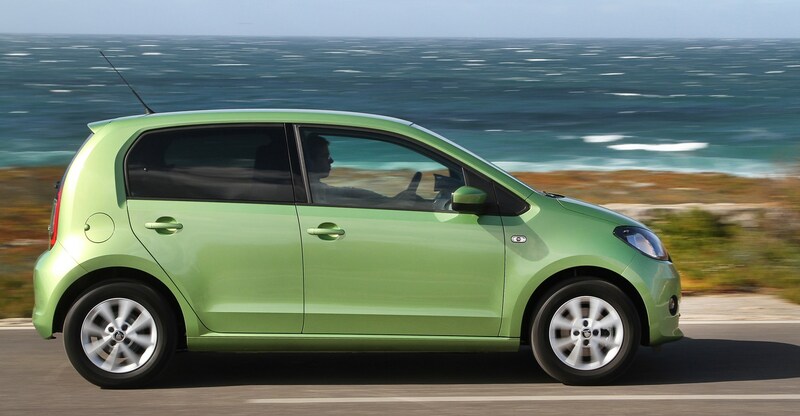 Despite stiff in-house competition from the Fabia, finance costs for the Citigo are favourable as Skoda regularly offers large deposit contribution discounts and other incentives. 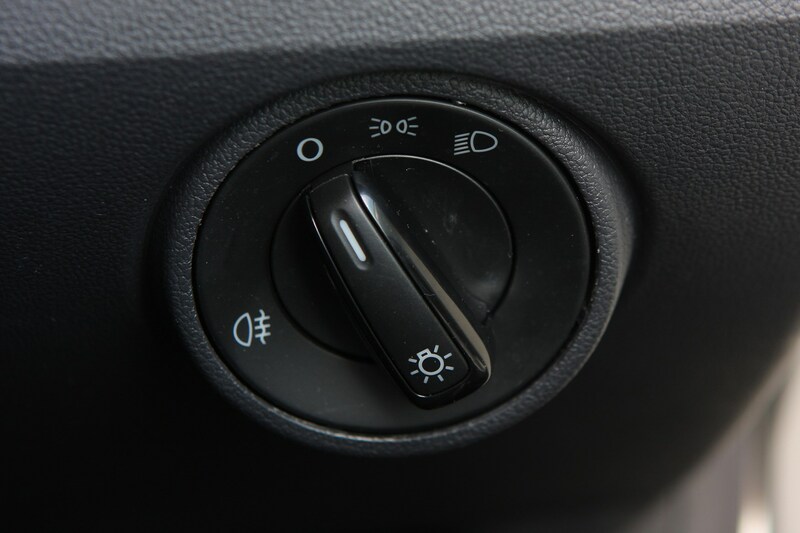 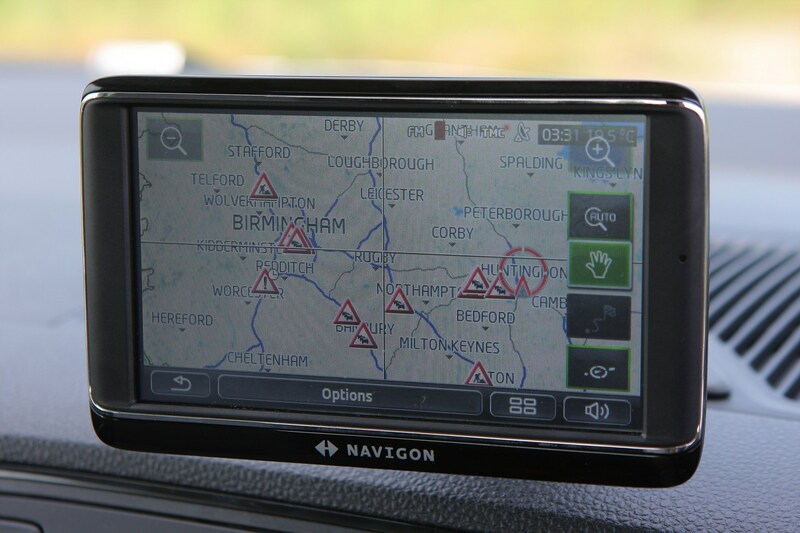 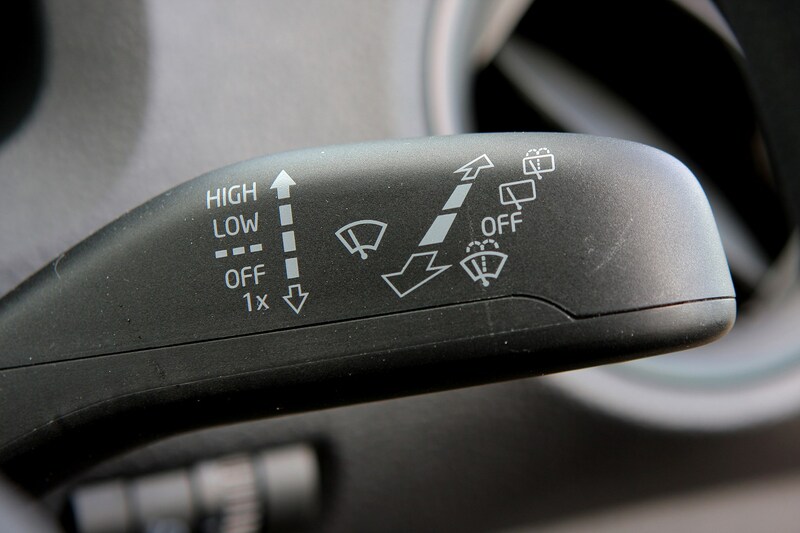 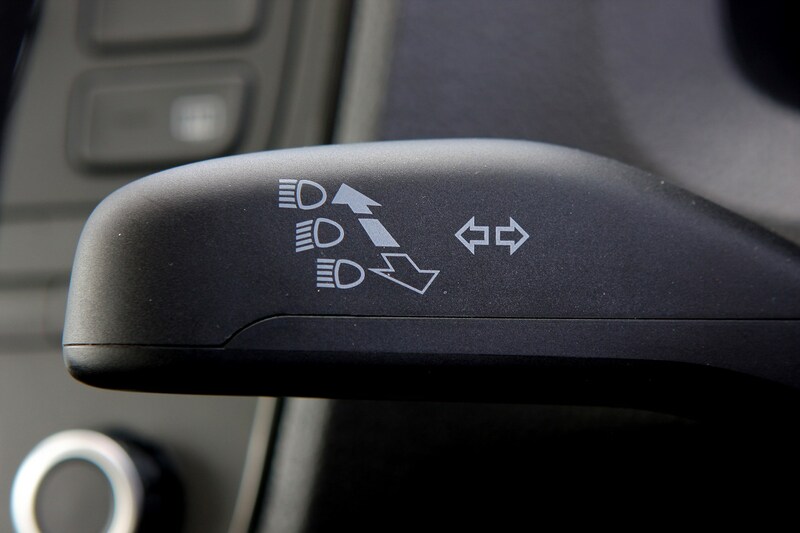 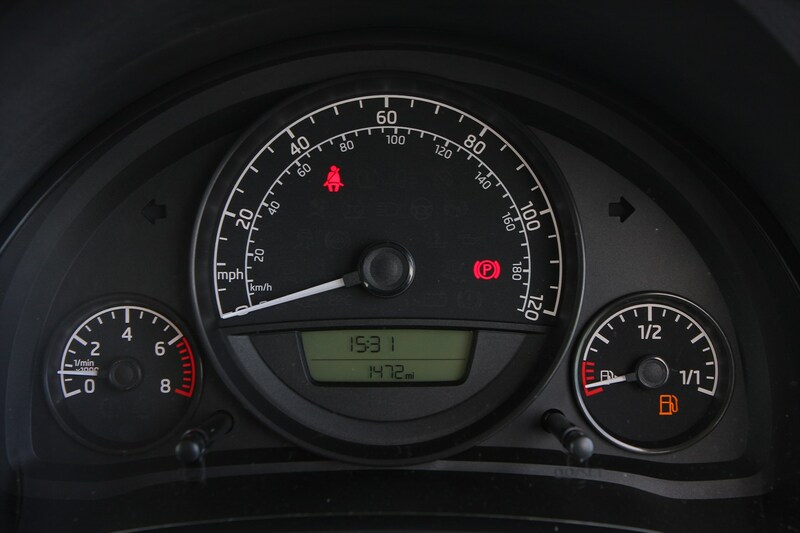 This should appeal to drivers who are looking to keep costs to a minimum. 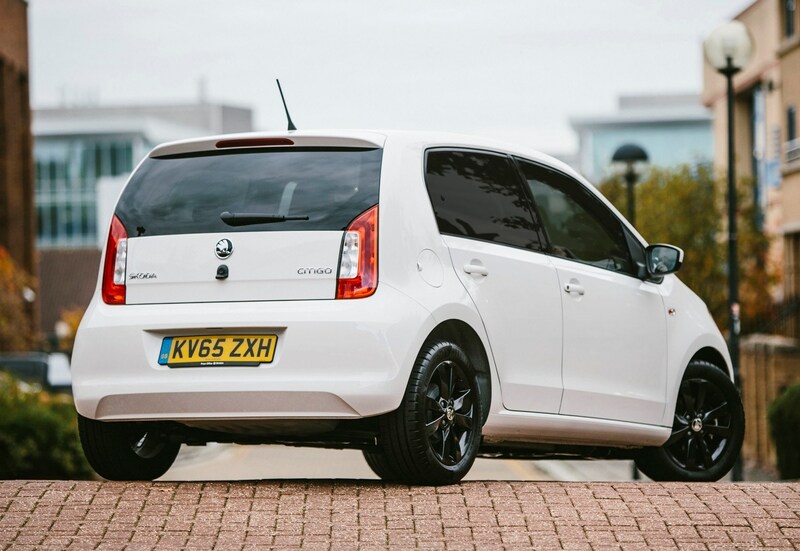 In 2017, Skoda updated the Citigo with the same interior treatment that Volkswagen gave its Up for its mid-life facelift. 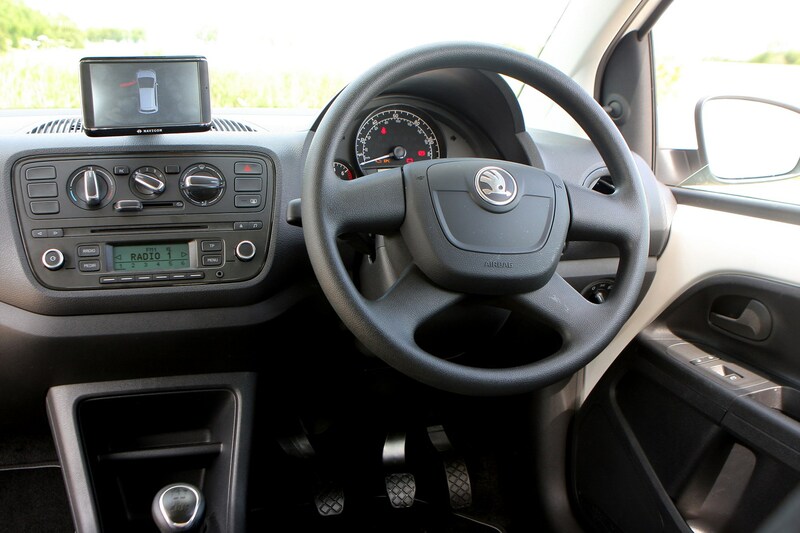 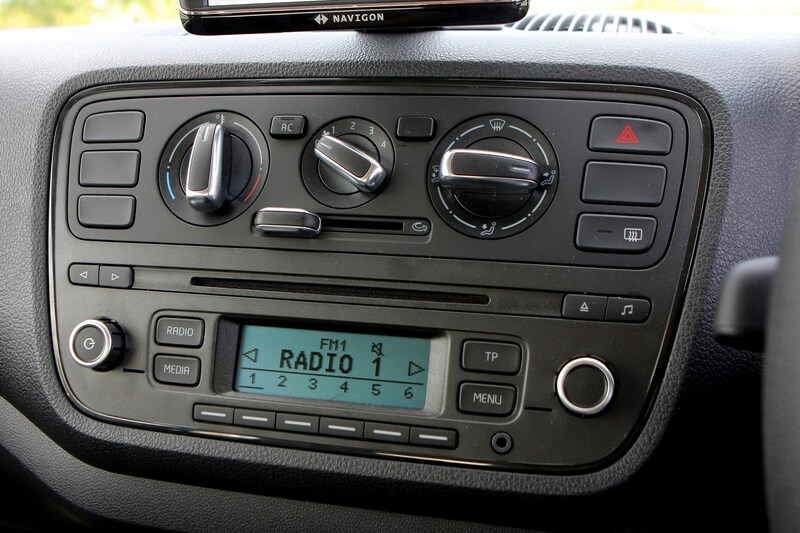 While there’s a familiar air to it, there’s a new dashboard with slick new controls for the radio and heating – no touchscreens as standard, but a really crisp and clear set-up that feels a cut above its entry-level rivals. 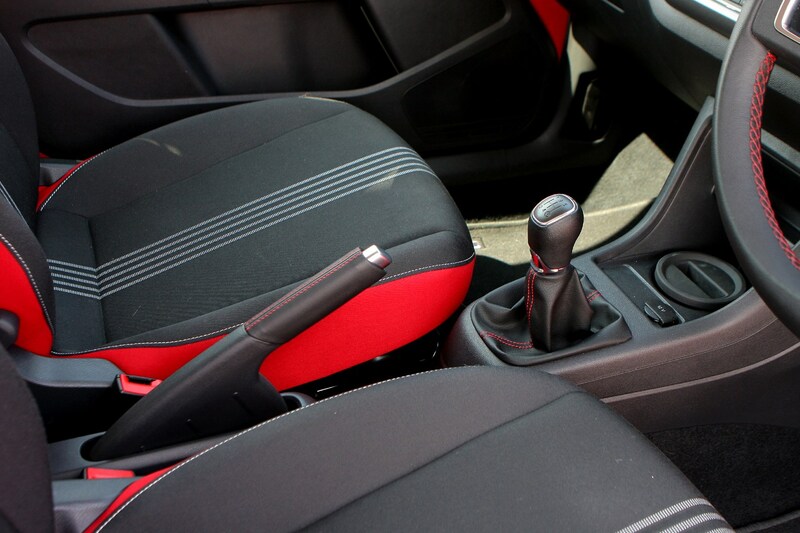 It all feels nicely put together as well, with generally appealing materials. 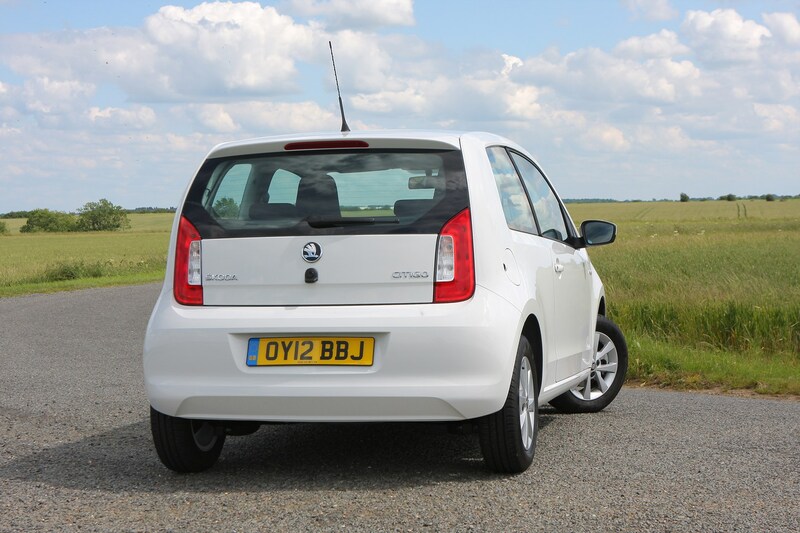 There are some harder plastics lower down the interior, but the Citigo is a cheap car and it’s more upmarket inside than many of its competitors. 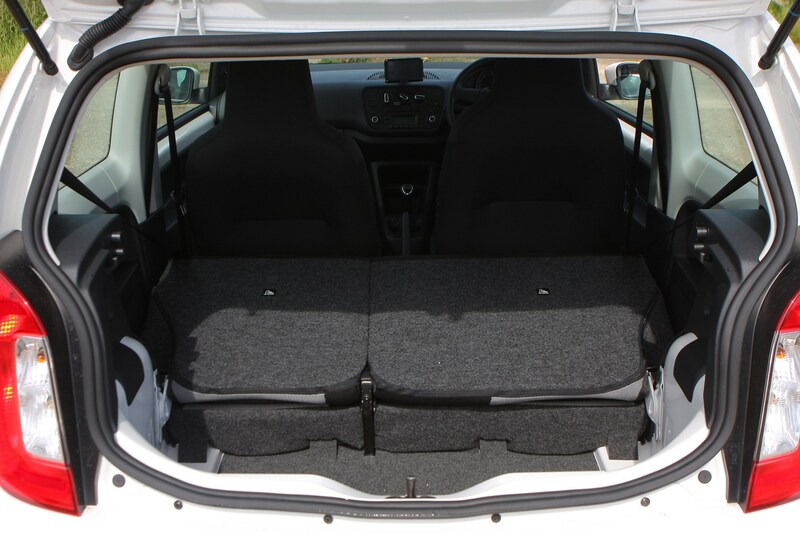 There’s plenty of space on offer, too. 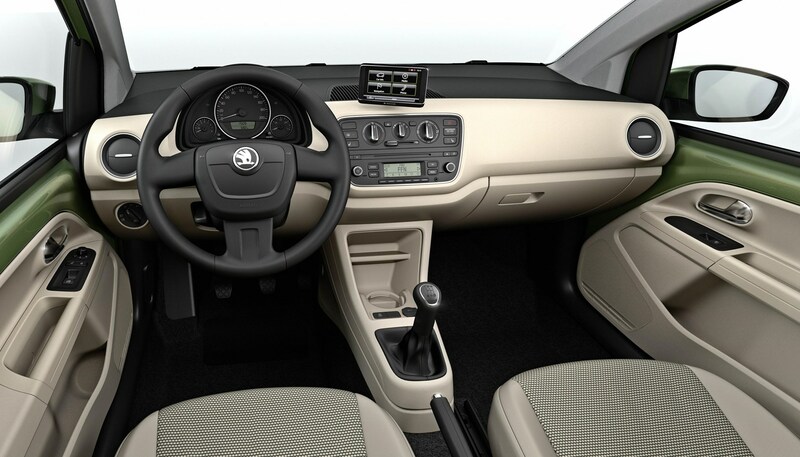 Four adults genuinely fit with ease thanks to its practical shape and well-designed interior. 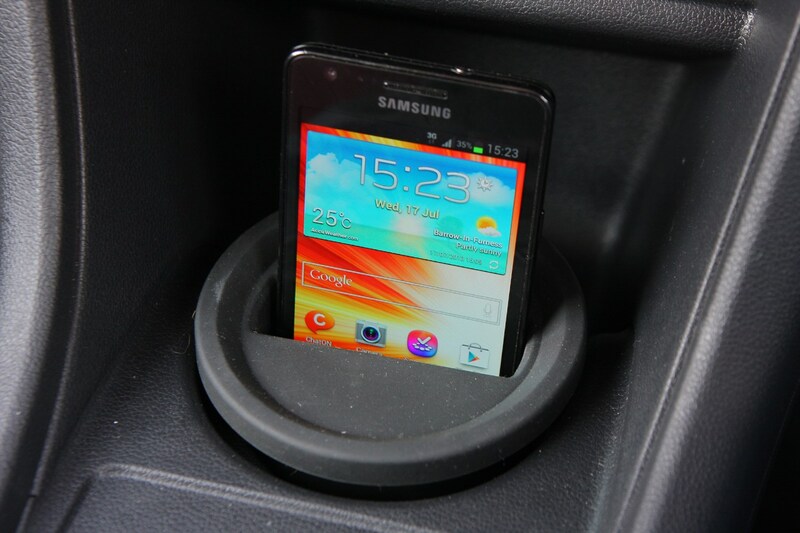 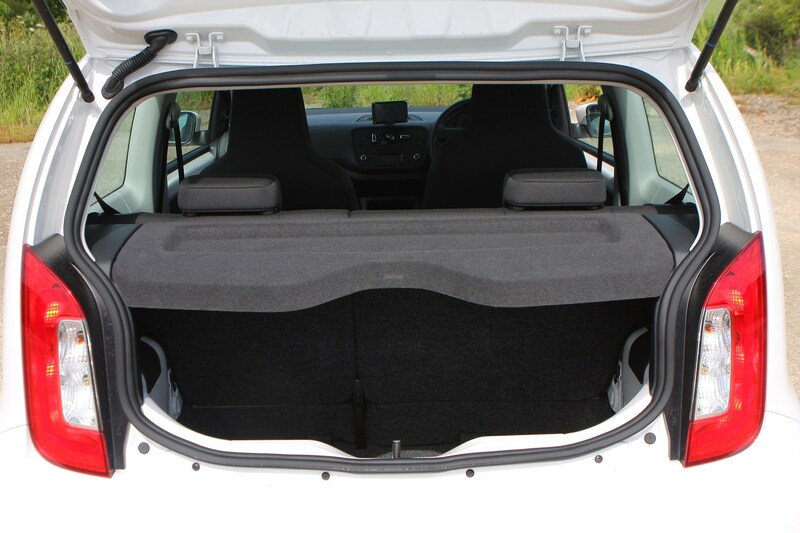 Boot space is useful at 251 litres, with an adjustable boot floor available. 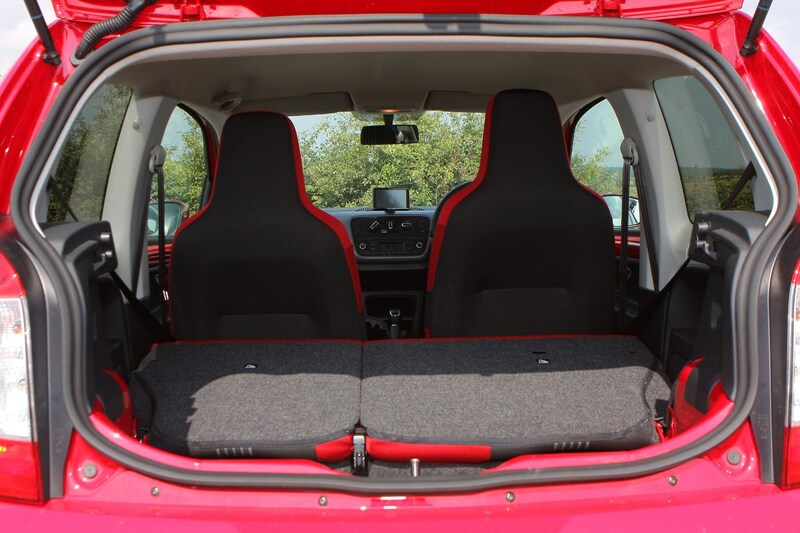 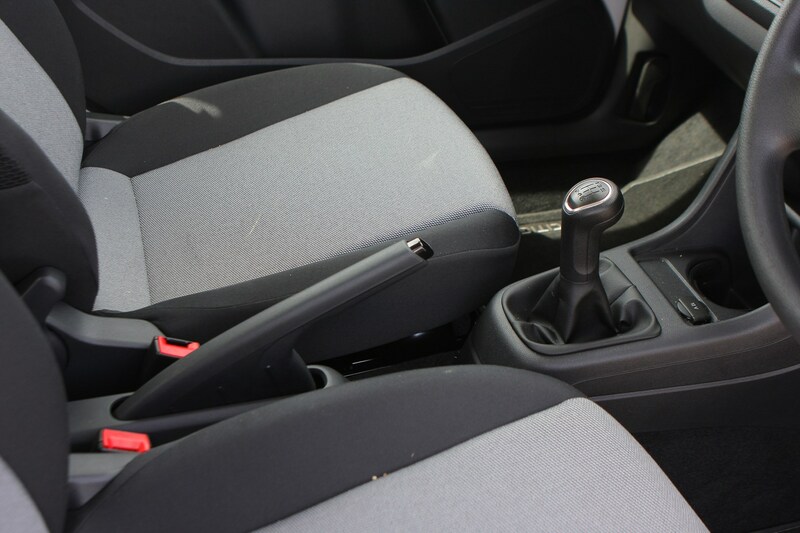 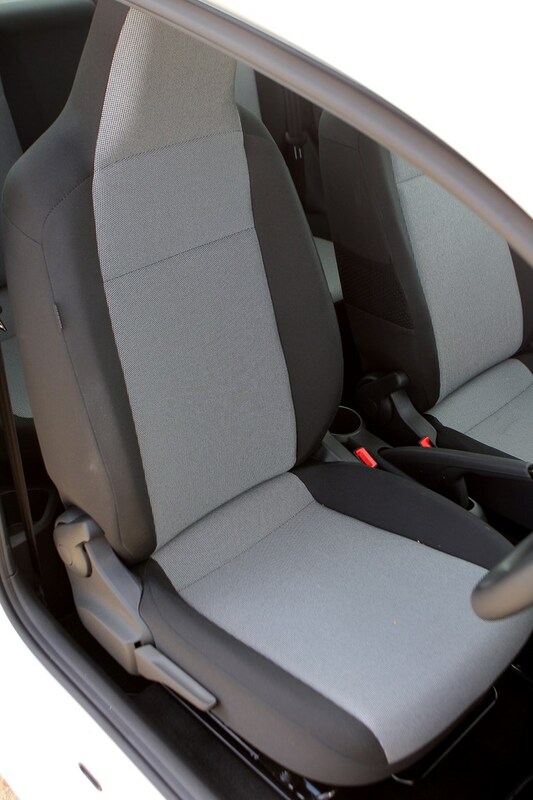 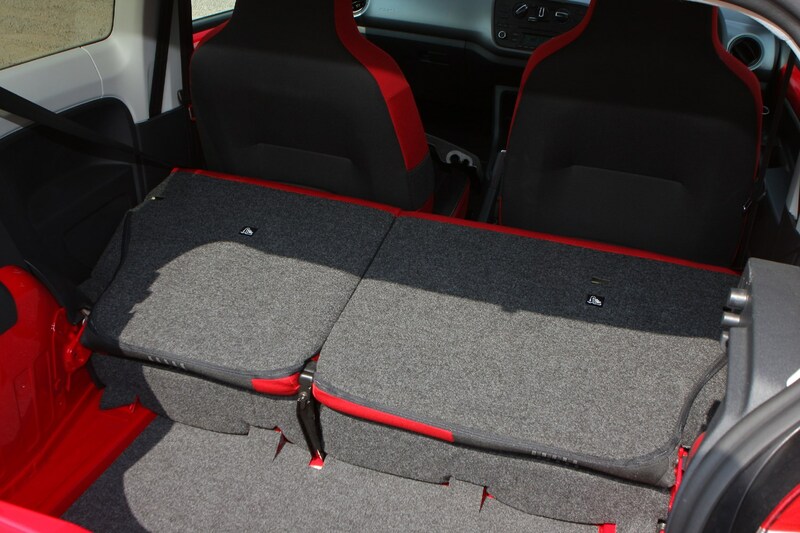 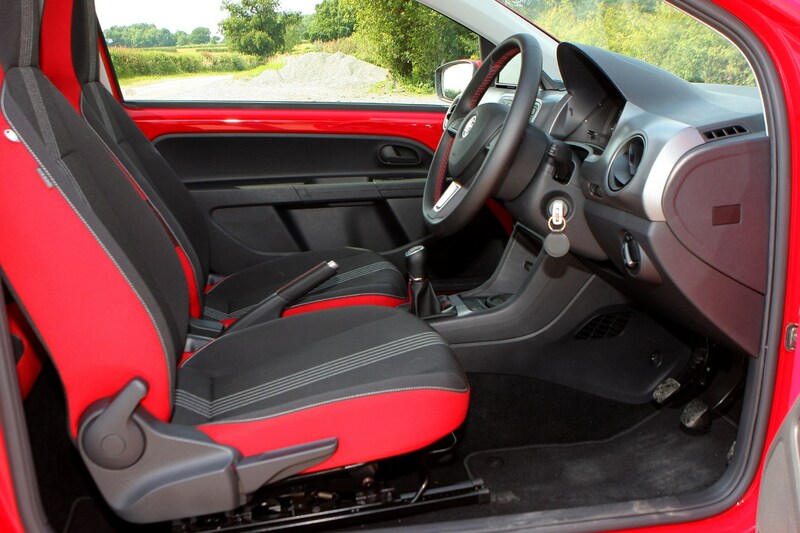 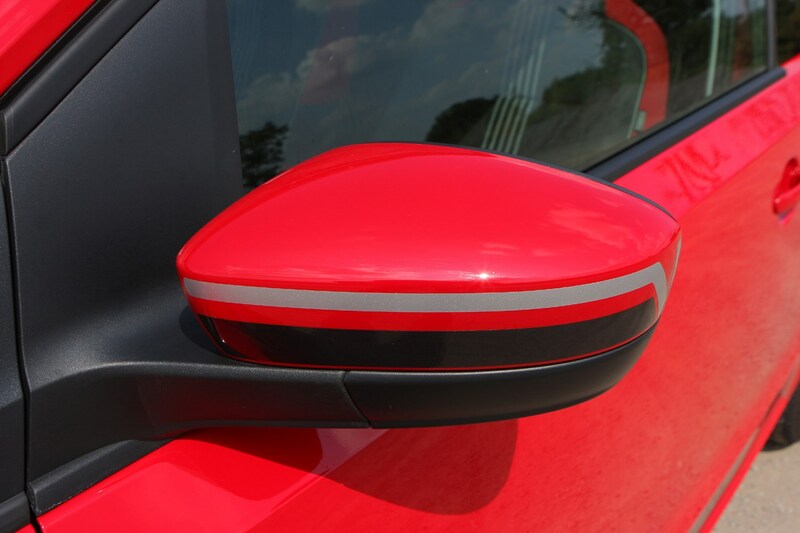 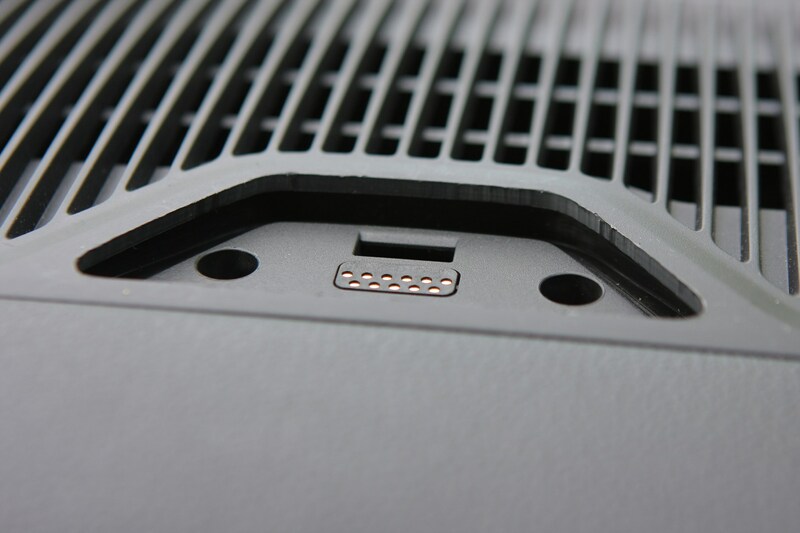 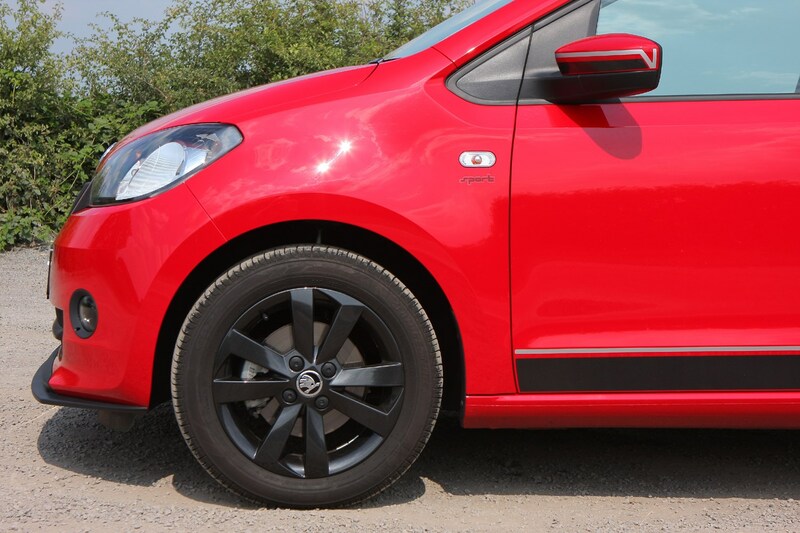 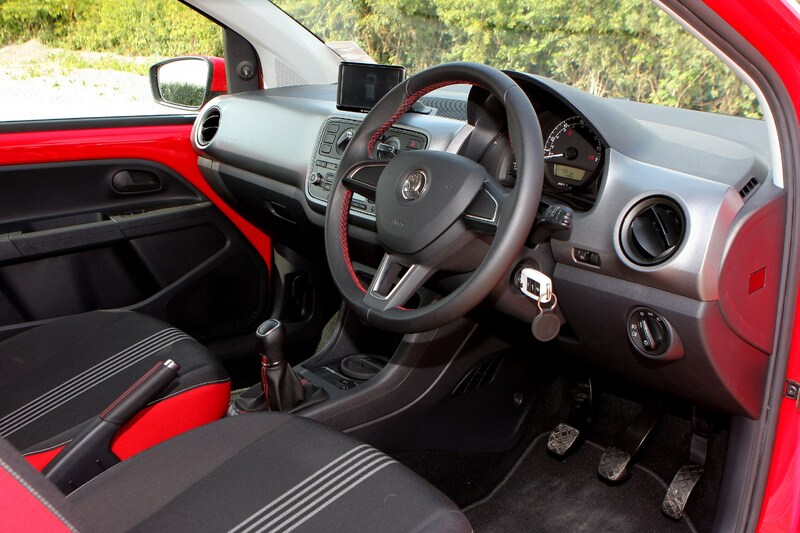 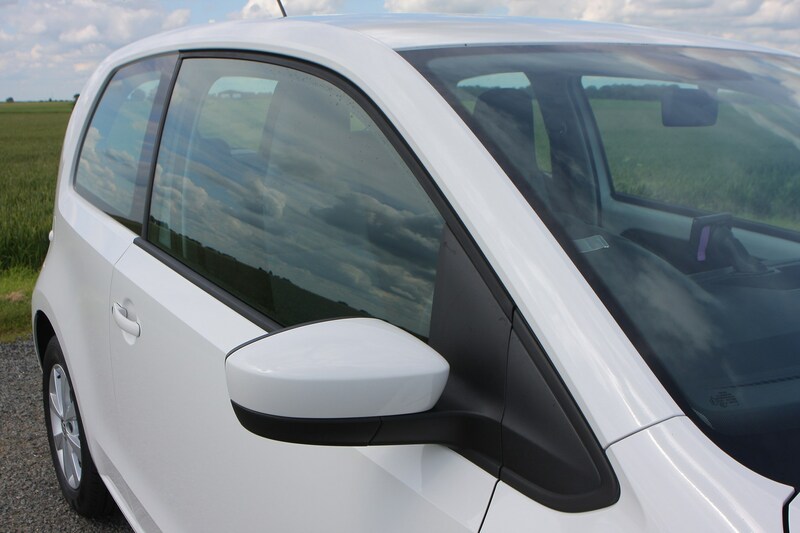 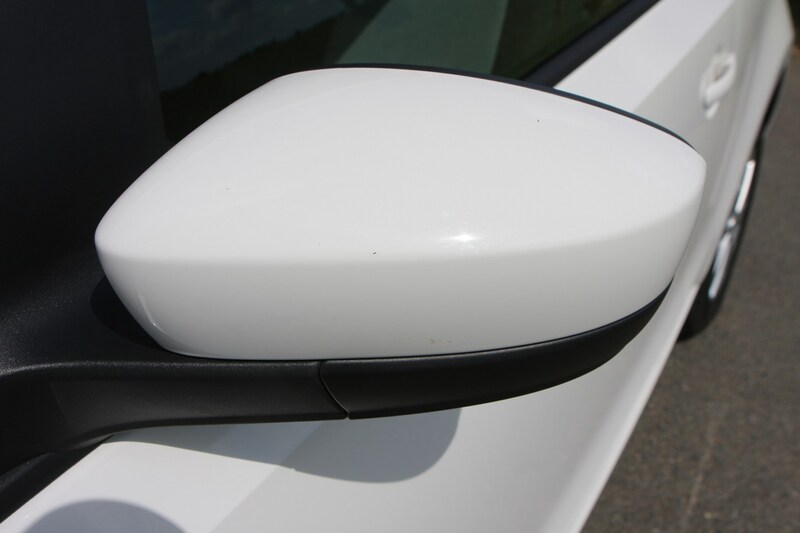 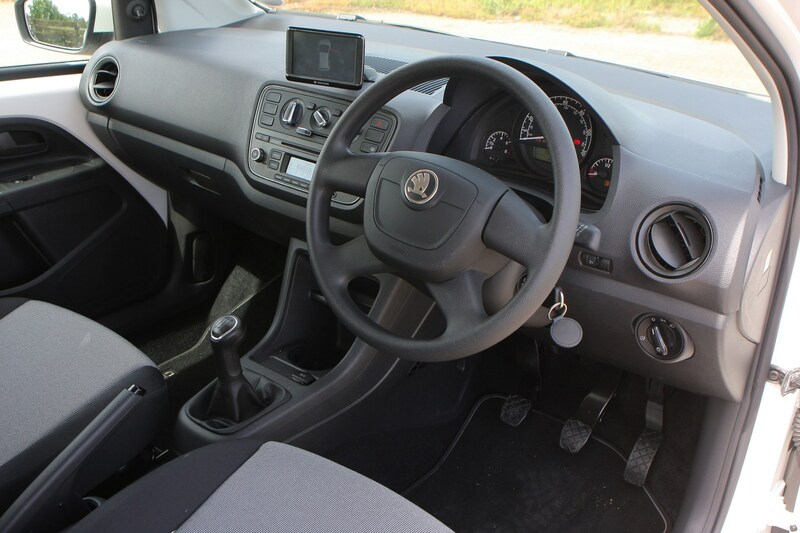 If you want to personalise your Citigo, various trim combinations can be specified for the interior, which helps keep it fresh among a growing number of customisable alternatives. 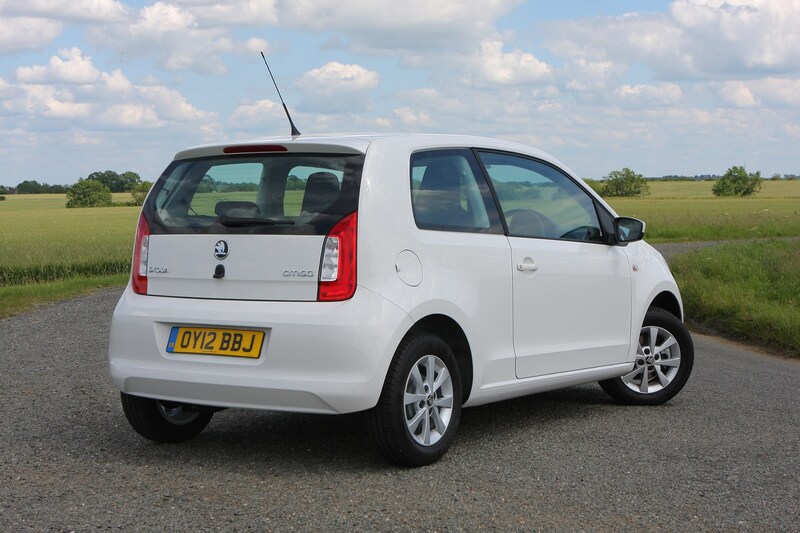 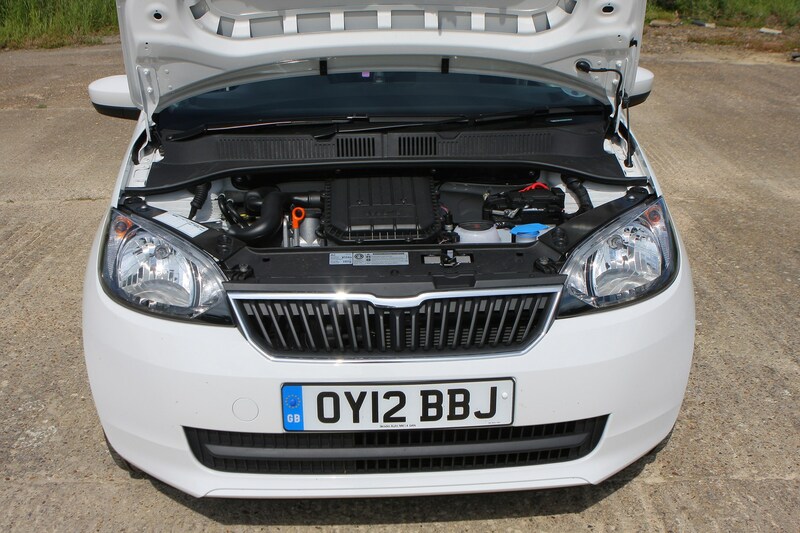 Skoda Citigo - how does it drive? 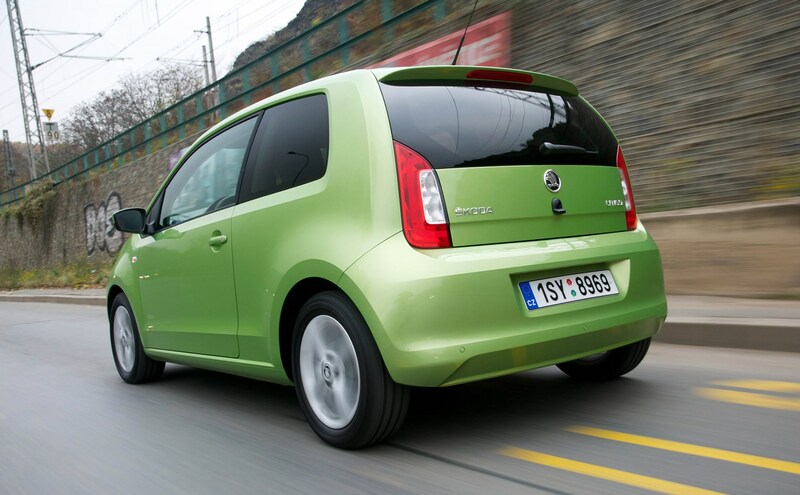 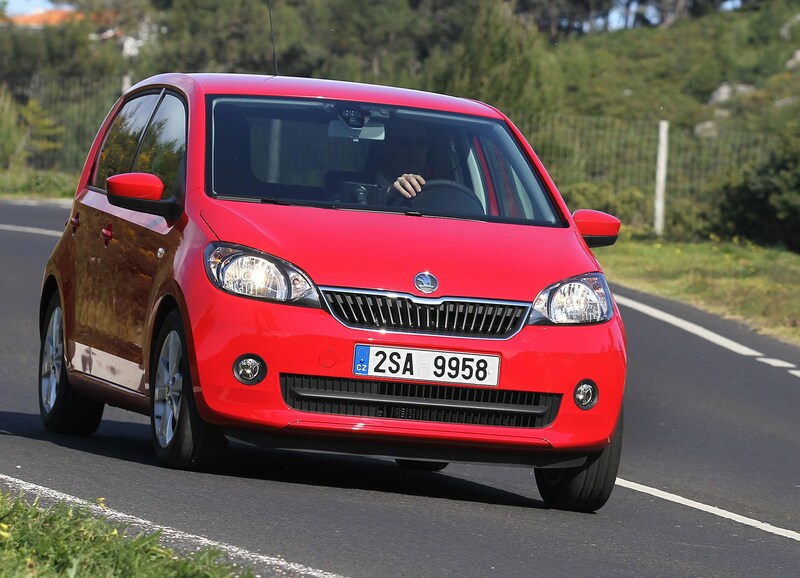 Despite its compact dimensions, the Citigo performs like a much larger car on the road. 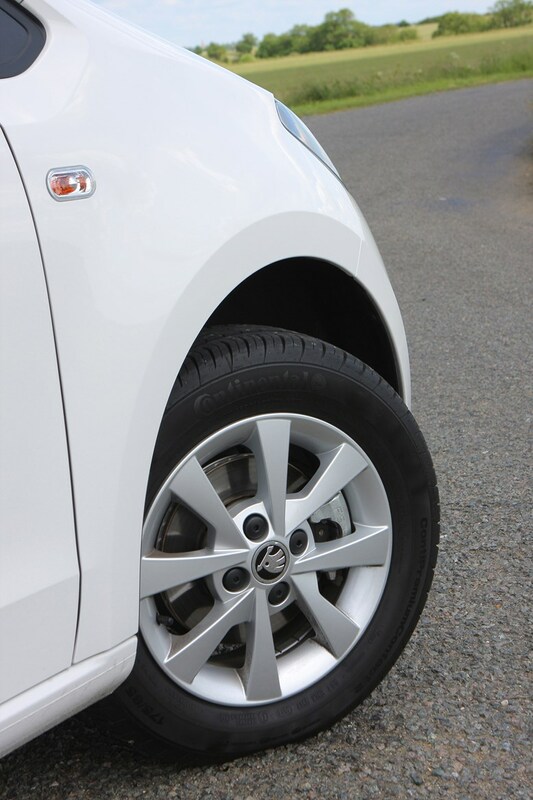 That’s thanks to a very composed ride with well-damped suspension and a planted feel. 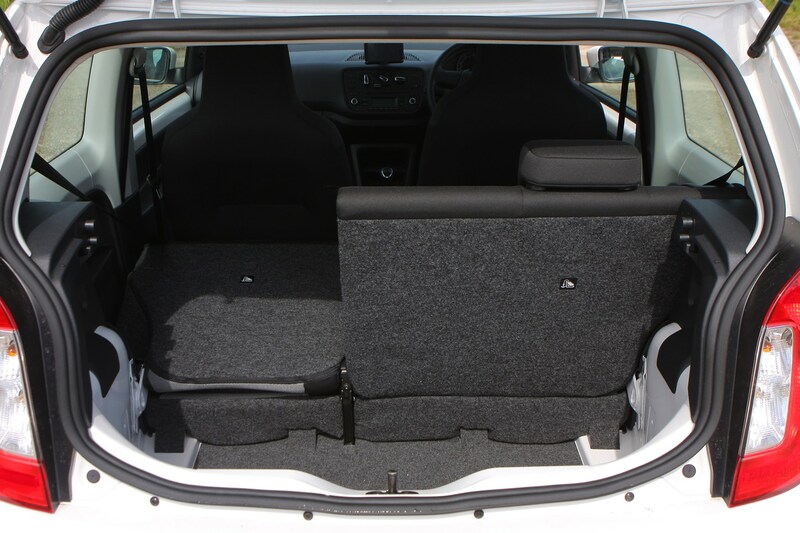 It’s also very easy to thread through a city centre, to park and to comfortably sit on the motorway (once you get up to speed). 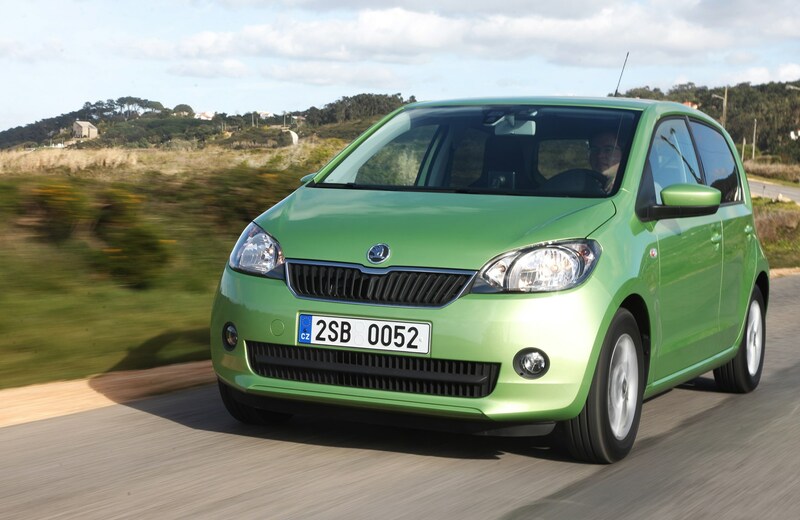 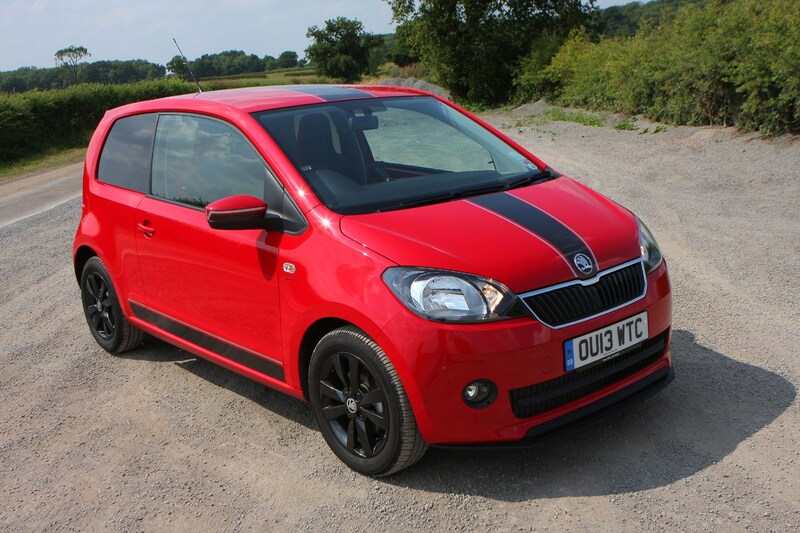 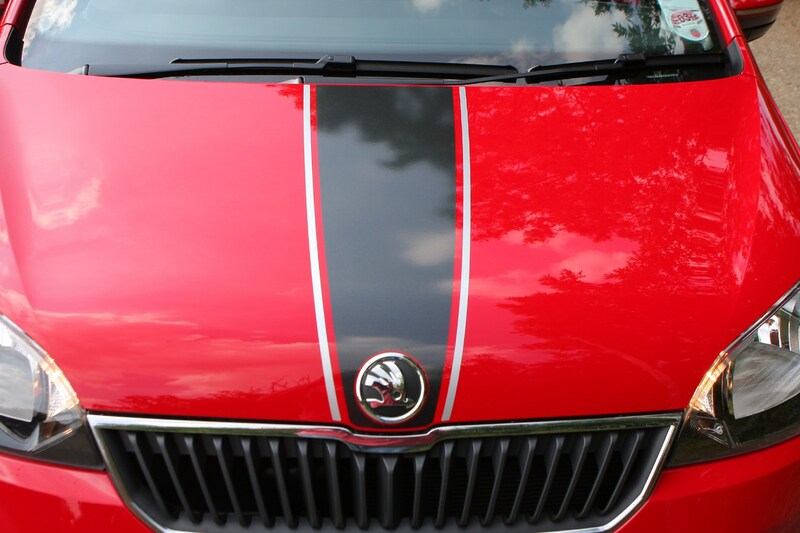 Should you buy a Skoda Citigo? 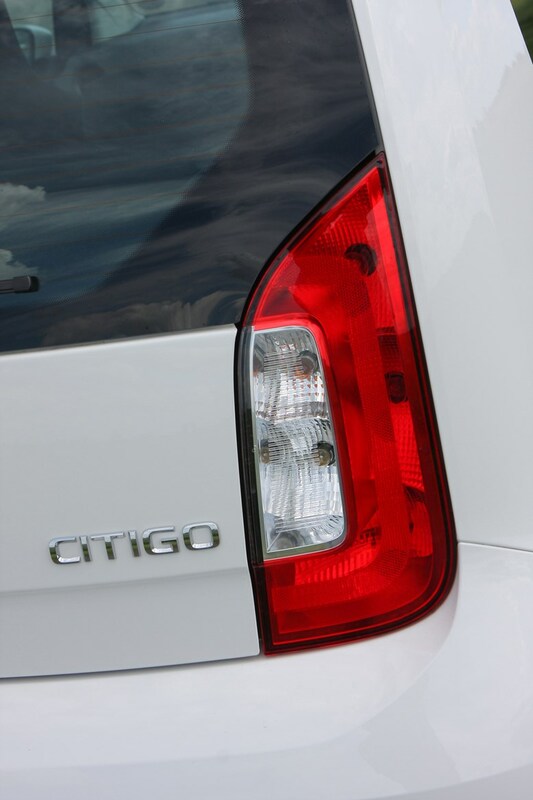 A little nip and tuck mid-way through the Citigo’s life has kept it in fine form. 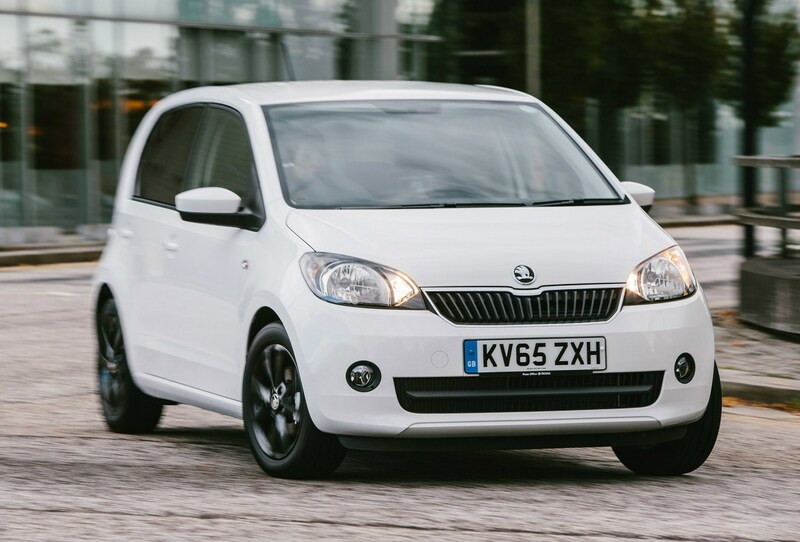 It remains one of the best-value, best-driving city cars currently on sale, with increased personalisation options, though some rivals still offer far more. 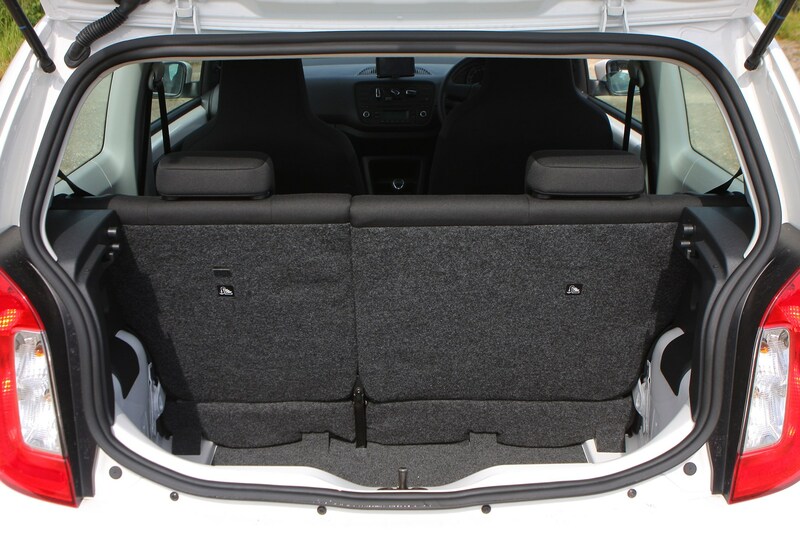 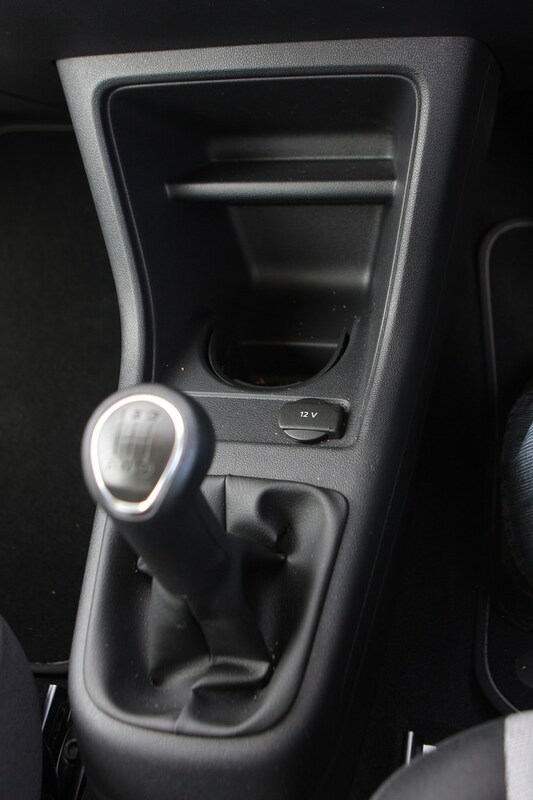 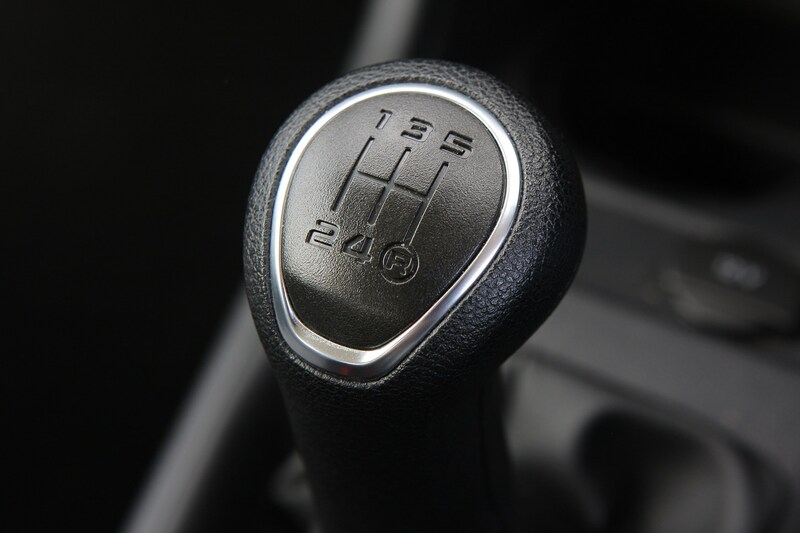 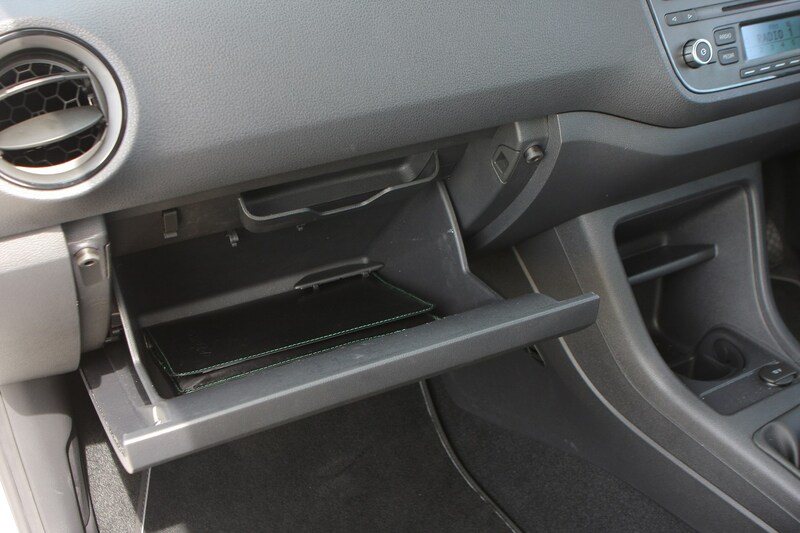 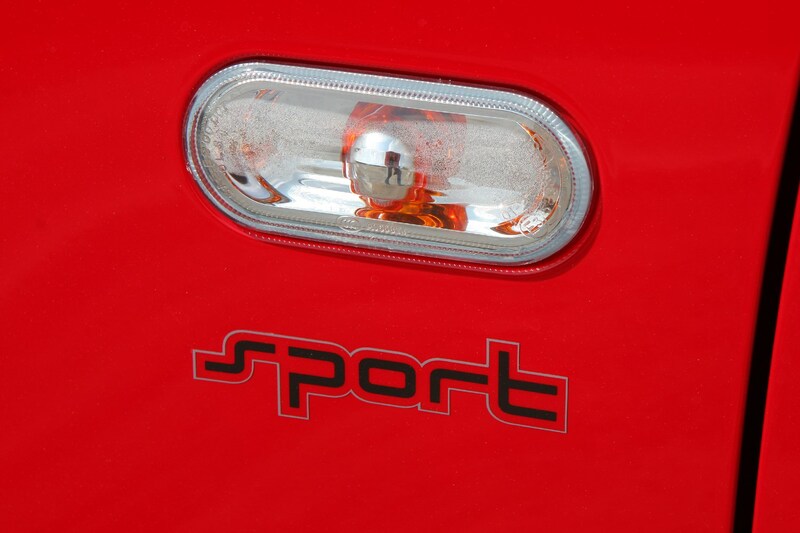 It’s practical, too, and comes with all the key equipment most drivers could ever need. 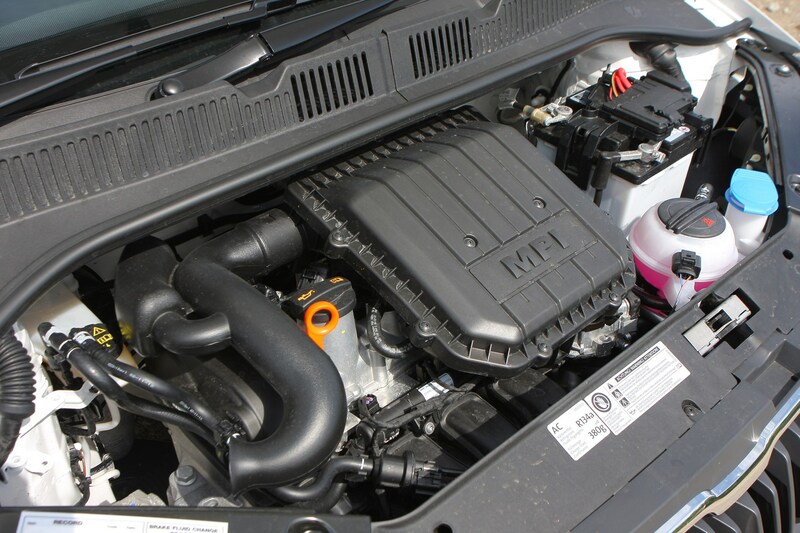 The engines need working hard to keep pace with faster moving traffic, but that’s unlikely to be of great concern to most buyers. 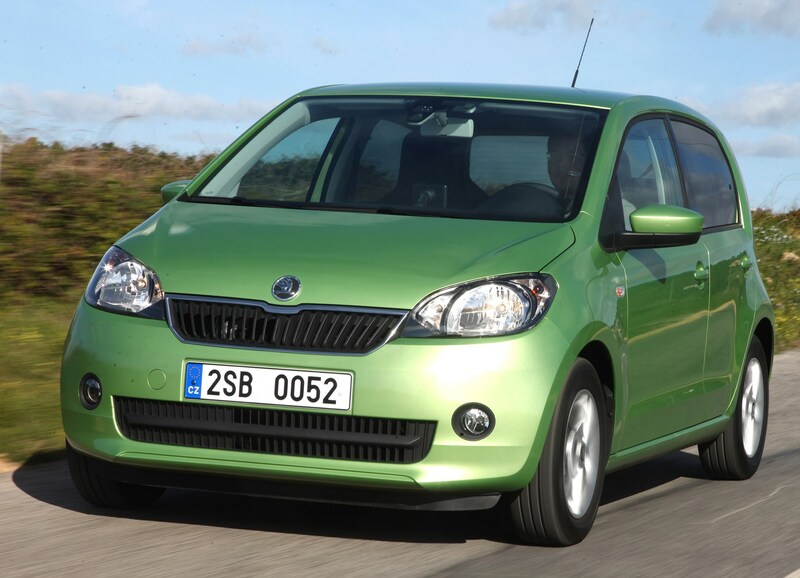 Throw in good finance deals and it should remain near the top of your city car shopping list.